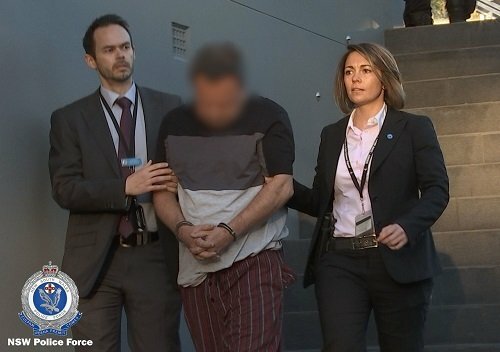 DNA evidence has helped police crack a 30-year-old cold case involving 20 rapes and a dozen women, with a 51-year-old Epping man arrested at his home this morning. 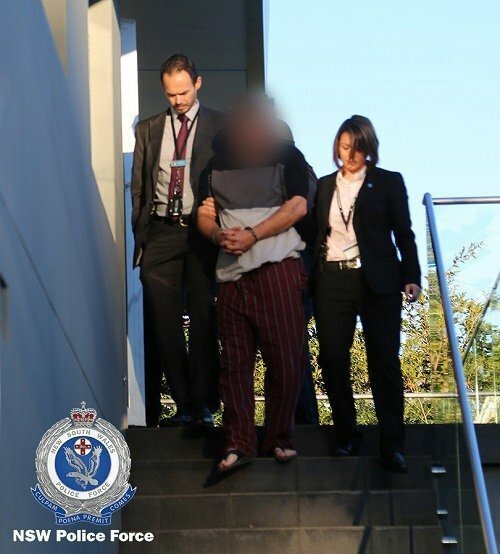 The sexual assaults on 12 women, aged between 14 and 40 allegedly took place between 1989 and 2007 in the Cheltenham, Beecroft and Hornsby area. 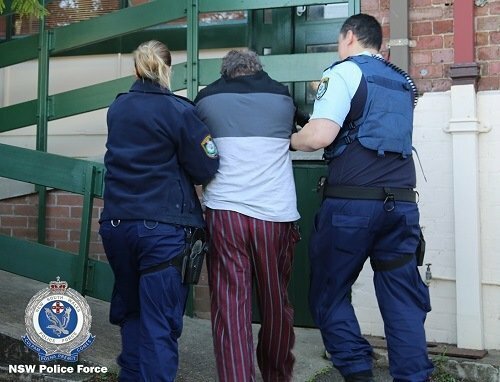 Shortly after the arrest, officers from Strike Force Petit detectives, assisted by North West Metropolitan Region Operations Support Group, took the man to Ryde Police Station before executing two further search warrants at properties in Ryde and Berrilee. 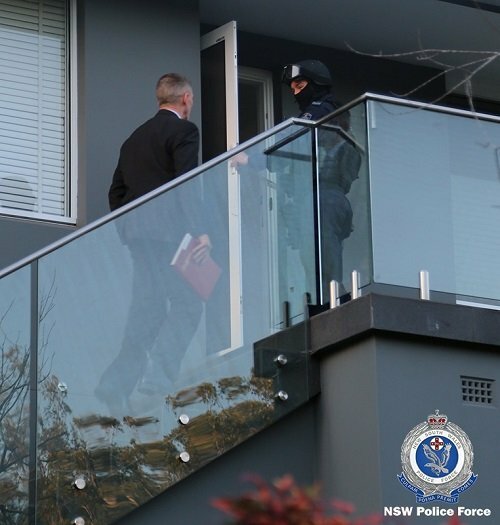 “These are the worst types [of sexual assault],” Strike Force Petit Commander, Detective Superintendent John Kerlatec, said today. Det Supt Kerlatec said the 12 victims had all been contacted immediately following the arrest, but said they’d expressed “mixed emotions”. He said some had told him they were grateful of the progress in the case and others “sadly” were very emotional. 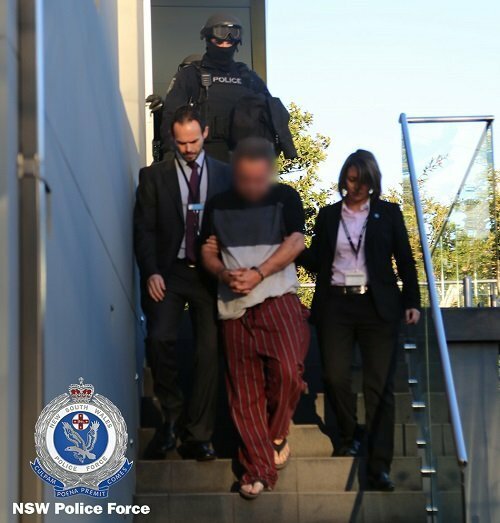 “Some were very relieved that these demons that have been with them 30-odd years have been removed, that they can walk around and feel safe again,” Det Supt Kerlatec said. Detectives earlier in the day had been confident they’d linked the man to at least four cold case sexual assaults but by the afternoon, that figures had drastically risen to 20 sexual assault offences. Strike Force Petit’s investigation included a review of all material collected at the time of the attacks, such as location, descriptions provided by the women at the time and some forensic examinations. 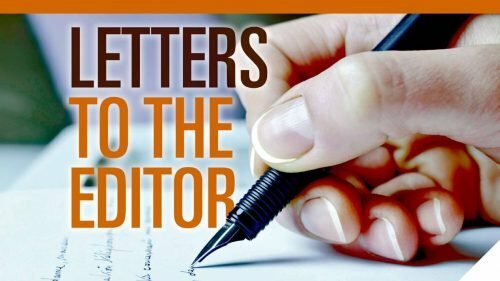 Investigators had previously linked four separate sexual assaults on the basis of similar modus operandi and characteristics including time of the attack, state and location. Those attacks were confirmed later to be linked by DNA evidence but the man is yet to undergo forensic testing, although police have other links to the crimes which they did not reveal at a media conference today. “Forensic evidence wasn’t the sole contributor to this investigation,” Det Supt Kerlatec said. Rather, he said it was “an extensive analysis of all the evidence we had at the time, by the victims”. “We’ve had analysts scour over this … it’s like a jigsaw puzzle without knowing what the end picture looked like,” he said. 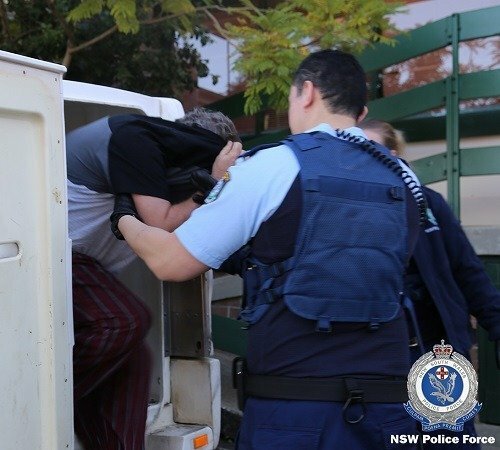 The man was taken to Ryde Police Station where charges related to all 20 offence are expected to be laid later on Thursday.